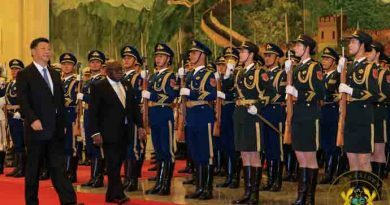 China’s influence in Africa has some leaders trying hard to please their new, rich and seemingly generous foreign partners. 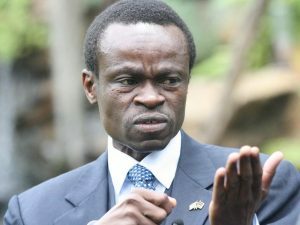 Authorities said they considered Prof. Patrick Loch Otieno Lumumba, a Kenyan, a “security threat”. Outrage was fast and furious from many directions. “Zambia is about to pop off,” she continued. “There’s a revolution coming. It can’t be stopped. 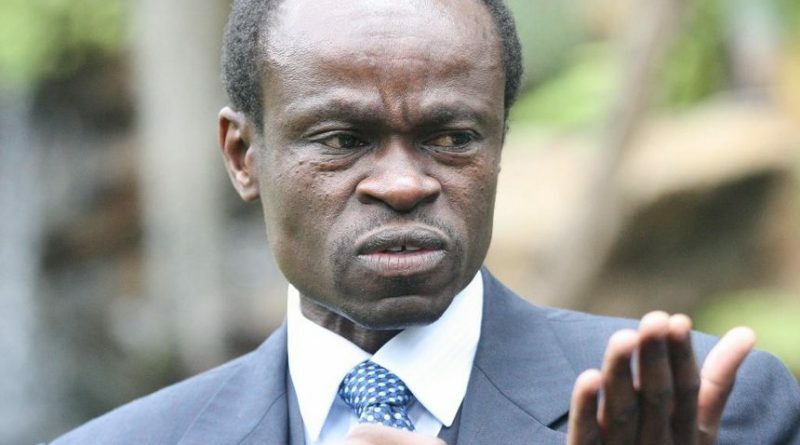 The government thought that Lumumba’s speech would just be that match stick that would make everything blow up. Zambia’s main opposition leader, Hakainde Hichilema, decried the decision to deny Lumumba entry as humiliating and irresponsible. He was echoed by the Council of Churches in Zambia whose general secretary called President Edgar Lungu “notorious for muzzling dissenting voices” in what was once a safe haven for peace in the region. Earlier this week, the state-owned newspaper of Zambia caused social media outrage after it published a front page story in the usual English and in Chinese. 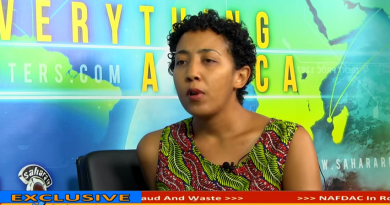 The information minister said it was part of plans to boost readership and advertisements. China is the main investor in Zambia as it is in several other African countries. Zambia’s debt stock was US$8.7 billion at the end of 2017, and Zambia had borrowed at least US$6.4 billion from Chinese lenders. The ability to repay is in doubt. CHINA, AFRICA’S NEW COLONIAL MASTER?